While it’s a shame, we’ve got to respect it and leave it on the cutting room floor with other great nicknames (R.I.P. ‘Slim Reaper’). Obviously in most cases you don’t get to choose your nicknames, but there can sometimes be exceptions in the case of players whose nicknames are tied to their brands. 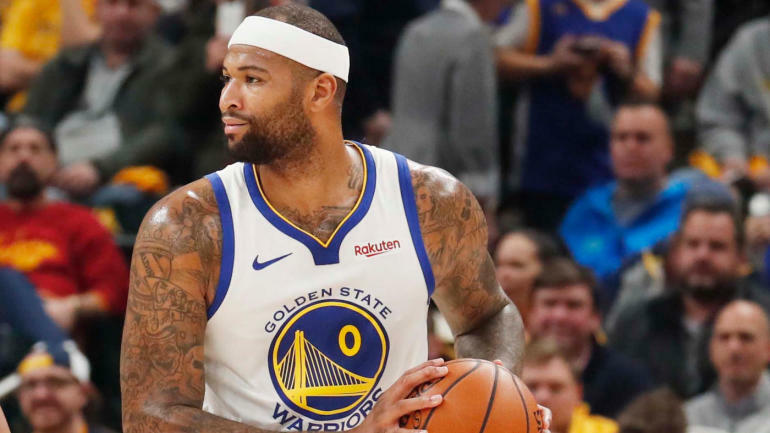 Cousins said that the extra pressure put on “Boogie” has him wanting to shed the nickname. Is it growth? Who really knows. In reality, it just seems to be wanting some kind of fresh start. Cousins is all business right now. He seems to enjoy himself on the Warriors. His role may be reduced — his 25.7 minutes per game are a career low and his 16.3 points are his lowest total since his rookie season — but he’s going into the playoffs as the No. 1 seed in the West. The expectation for the Warriors is — as always with this core — a championship. So Cousins is reinventing himself as he helps the team stride toward that goal.